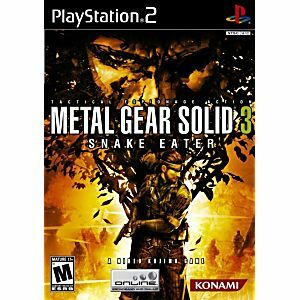 In the third installment in the Metal Gear Solid series, you reprise your role as Solid Snake, an elite tactical soldier, summoned to penetrate deep in the heart of enemy territory and obtain intel about "Metal Gear," a prototype weapon with nuclear capabilities. This is your mission and you must infiltrate alone. Use camouflage wisely to infiltrate and survive deep in hostile territory. It's a new level of gaming, with all the detailed levels, thrilling gameplay and stunning plot twists players crave. 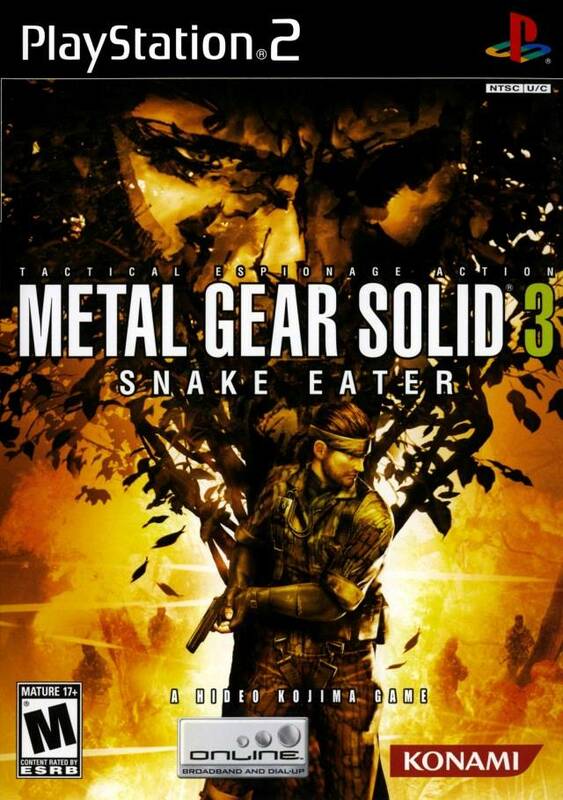 Metal Gear Solid 3 Snake Eater is my 2nd favorite game alongside Metal Gear Solid 1 Being My Number 1 Favorite VideoGame Of All Time Best Boss Fights Best Story Best Graphics Best Controls And Best Soundtrack Freaking Love Metal Gear Games Since I Been 4 Yrs Man Those Were The Good OL Days Man Thank You LukieGames Love You LukieGames Forever the rest of my Life!!!! The gameplay mechanics are much deeper than its predecessors and the story isn't as heavy handed, which means you will be playing the game more often than watching it. Cough MGS2 cough. 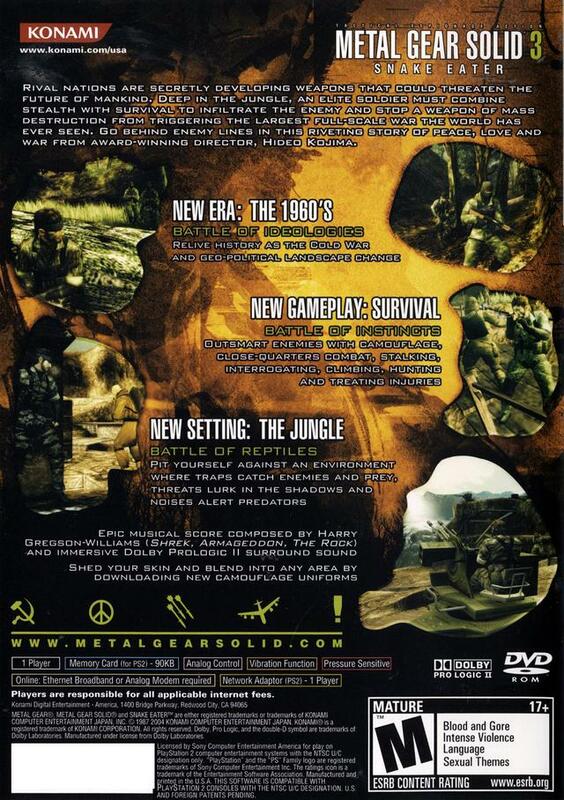 MGS 3 utilizes some strange button combinations and you need a specific new generation PS2 or PS3 controller to perform these actions, for instance R1 and square pressed halfway draws the Dragunov sniper, L1 uses the iron sights and square pressed down fully discharges a round. Who knew you could press the shape buttons halfway and register different button prompts? Also, some might be displeased to know the camera is still a fixed top-downish perspective, but it adds to the overall atmosphere and challenge. The graphics really push the hardware. Disc came in mint condition and I have finished the game twice. Thanks Lukie. This game is one of the best games I have ever played. It has amazing boss fights, story, gameplay, graphics and soundtrack. It is all worth it. Thanks Lukiegames. Received the game in amazing condition. Case, disc, manual, and artwork were all flawless. Part of a great series and must have for your collection. This is easily one of the best games I have played on playstation 2. Awesome story game play and sound track.the story is deep so I don't want to ruin it for anyone you will just have to play it to experience it. it is well worth it. I give this one 5 stars. Jason Melb. Fl.